Learn all about football, baseball, soccer, and basketball with this sporty four-book collection! Get out and play! Perfect for anyone who wants to get their child started early, this awesome four-book collection teaches little ones the basic terms of football, baseball, soccer, and basketball! 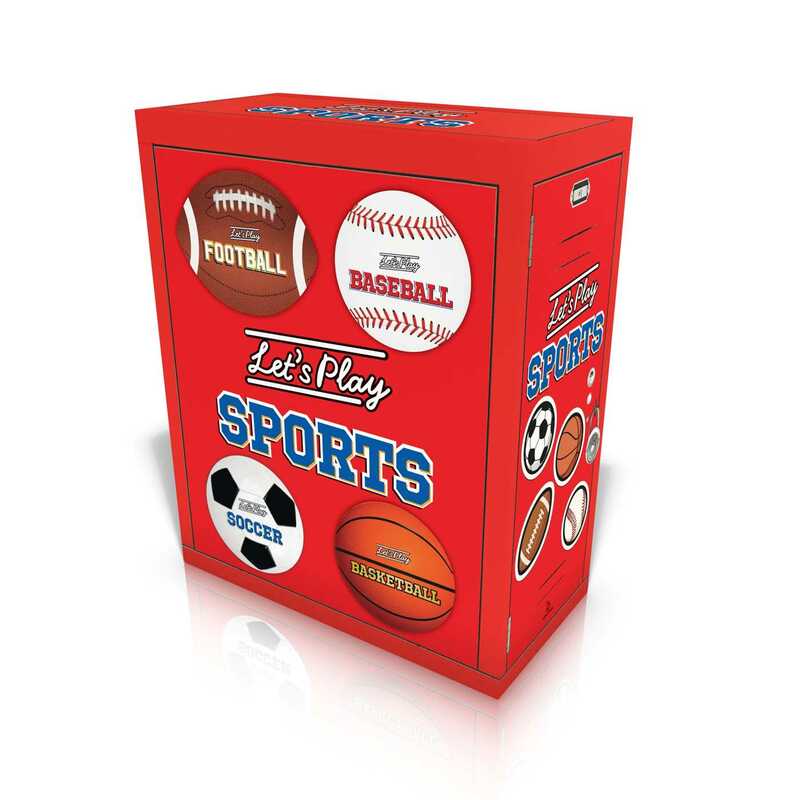 With photographic interiors and textured, padded covers, these shaped board books focus on the joy of the game. Because whatever the sport, the most important part is having fun!